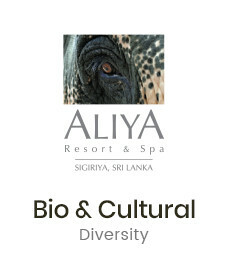 A unique getaway in the Cultural Triangle , Aliya Resort & Spa offers a perfect setting for a wide range of social and corporate events. The location and the area is ideal for small conferences and corporate retreats. 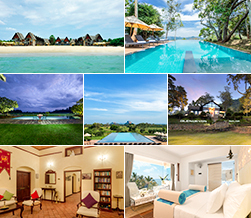 This theme resort in Sigiriya A popular option amongst Sigiriya hotels, Aliya Resort & Spa provides you with a state-of-the-art conference hall as well as two discreet meeting rooms equipped to handle your meetings in style. There is also plenty of opportunity to unwind after a busy day; the luxury resort has a stunningly artistic discotheque to dance the night away, as well as a large infinity pool, gym and a badminton court for those more athletically inclined. Challenge each other to a game of chess. The resort sports a traditional chess board laid out under a large pavilion, with wooden foot-high carved chess pieces.